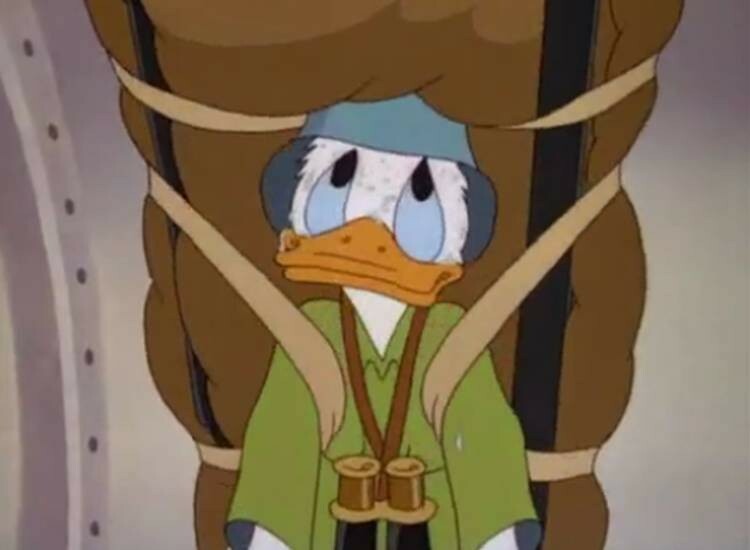 Commando Duck (film) Donald Duck cartoon; released on June 2, 1944. Directed by Jack King. Donald helps battle the Japanese during World War II. With the aid of a rubber raft, he manages to carry out his instructions to wipe out an enemy airfield by causing a flood to wash it away.